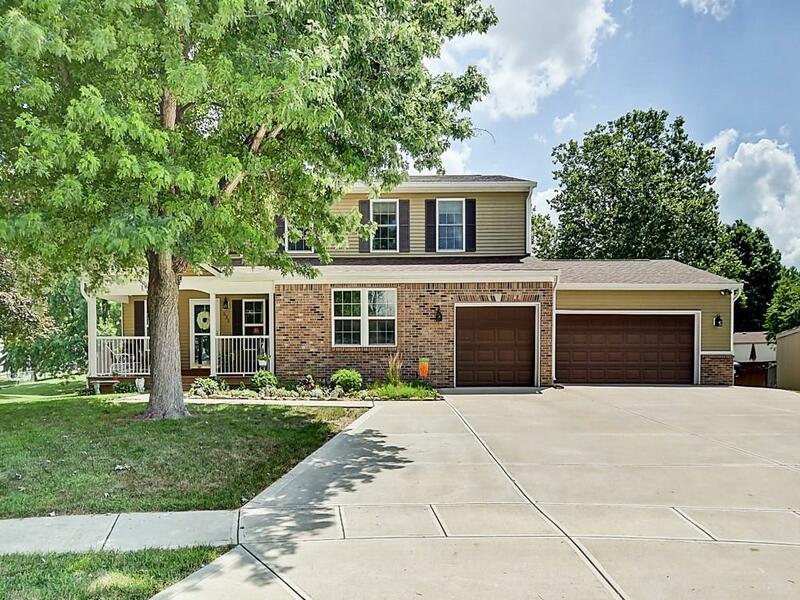 This gorgeous 4 bedroom, 4 1/2 bath home has everything! 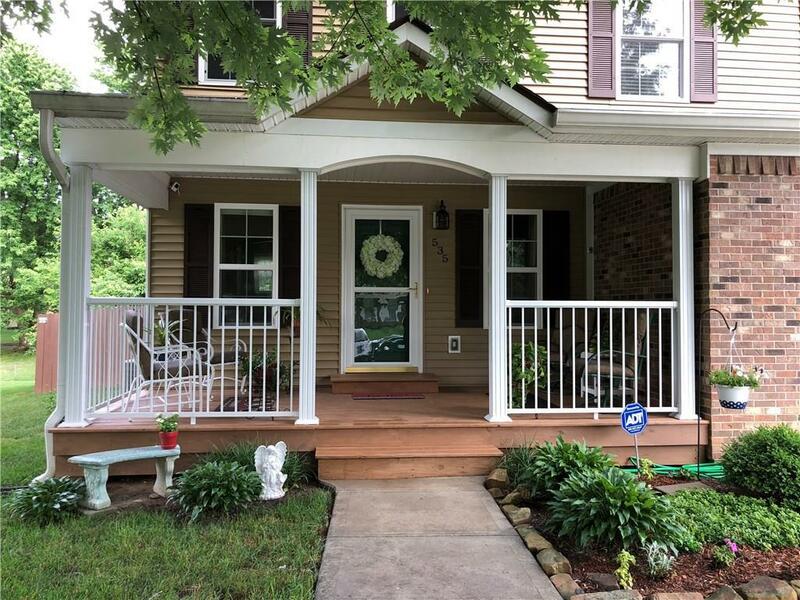 This beautiful home sits on a cul-de-sac in a quiet neighborhood surrounded by mature trees. The eat in kitchen is amazing with an extra long island/w built in sink, a large farm sink, hardwood floors, and tons of beautiful cabinets/storage! 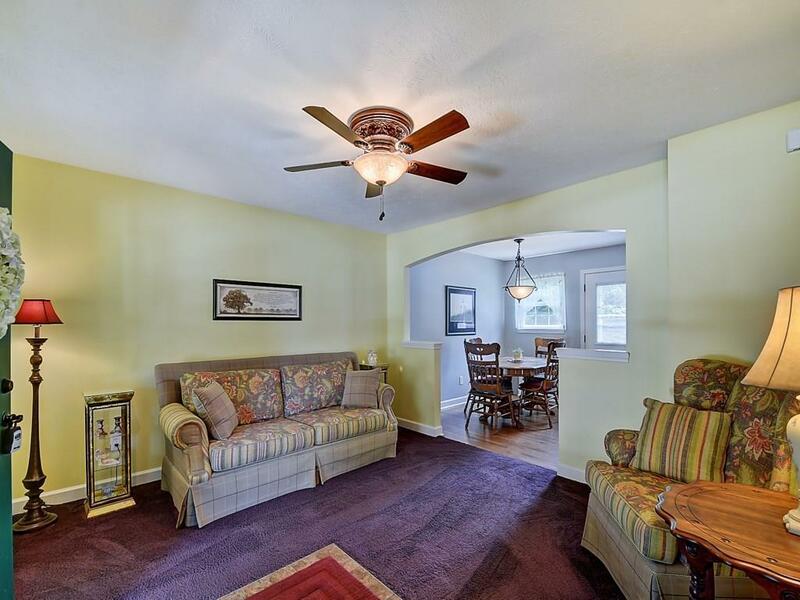 All four bedrooms are huge and have ceiling fans. 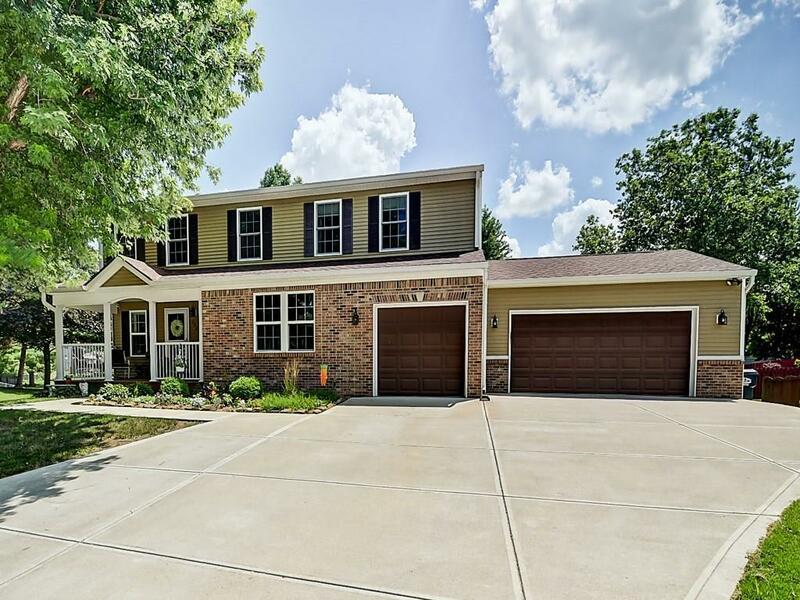 There is a finished basement w/ full bathroom, TWO laundry rooms (one upstairs and one on main level), two storage barns, a 3-car garage and a large sunlit family room with cathedral ceiling and so much more. Dont forget the enormous 40 X 20 sq ft in-ground heated salt water swimming poolw/ automatic cover in the fully fenced in back yard! Come see it for yourself before it is too late!